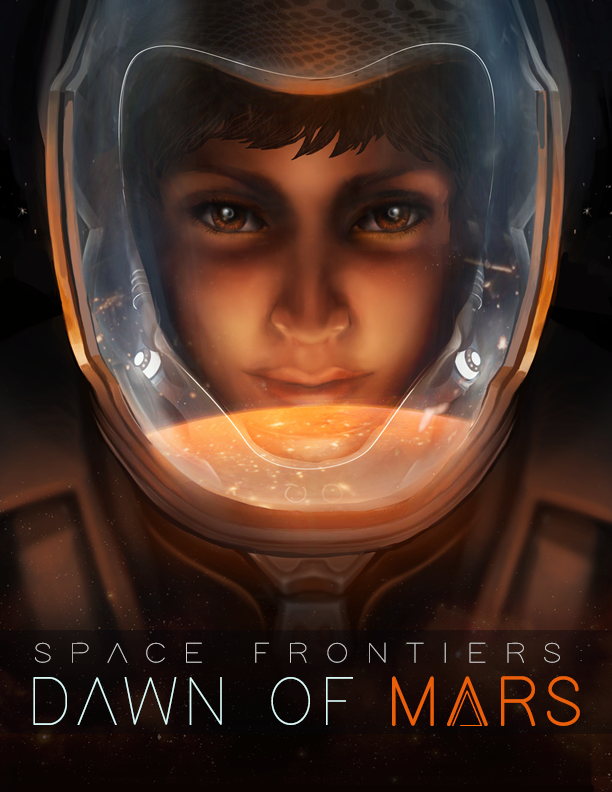 The Canada Aviation and Space Museum is proud to announce a new mobile game, Space Frontiers: Dawn of Mars. The first in the Space Frontiers trilogy, the game builds on the Museum’s successful Ace Academy series, which has been downloaded in more than 170 countries. Space Frontiers: Dawn of Mars is infused with real research which brings the red planet to life. As commanding officer of M.E.T. 003, the third Mars Expeditionary Team, you are on a one-way mission: land and establish the first permanent settlement on Mars. Dawn of Mars is a strategy-based colonization game. Survival depends on your ability to gather resources, expand bases, and reach new territories. Control a fleet of rovers and extract precious resources from Martian soil. As commanding officer, you must balance colony survival with mission requirements while battling hazardous and unpredictable conditions. Laura Hopewell, commanding officer's log, entry 1. In 6 hours, we’ll begin retrograde into the Mars atmosphere. We’ve got 120 days to get on our feet before supplies run out. We will land and establish the first permanent settlement on Mars. If we're successful, others will follow. Click here to download the press materials for Dawn of Mars.